Investing in property was a headache. Not anymore. Invest as much as you like, earn rental income each month, and more if property prices rise. 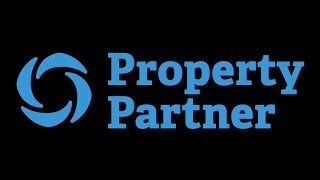 Property Partner is the simpler, smarter way to grow your property portfolio. Choose a property, decide how much to invest, and start earning from your share - or sell it on. Build a diversified portfolio in minutes, with properties selected by expert teams. Invest in residential, purpose-built student accommodation and commercial properties from across the UK.